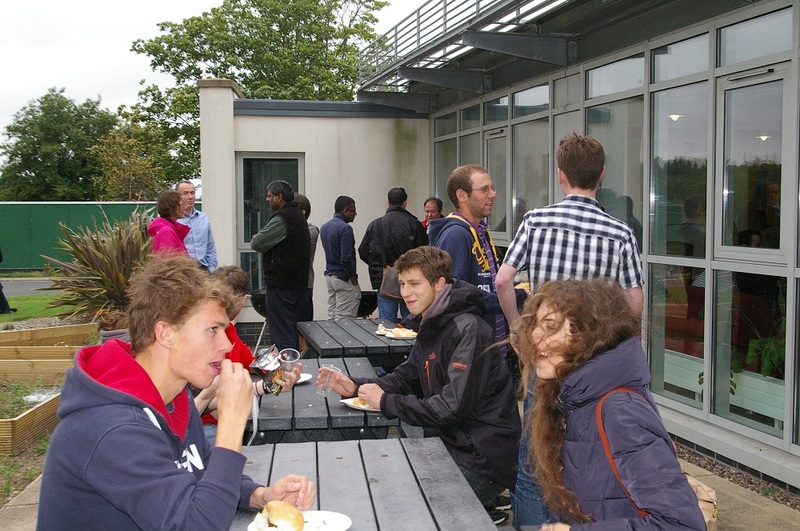 After a welcome talk by Head of School Steve Linton, orientation 2013 is underway in the School. 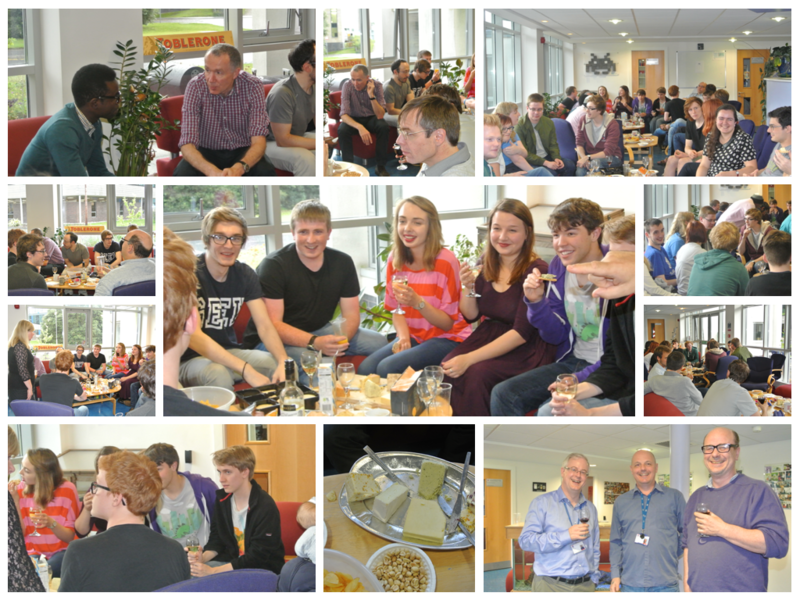 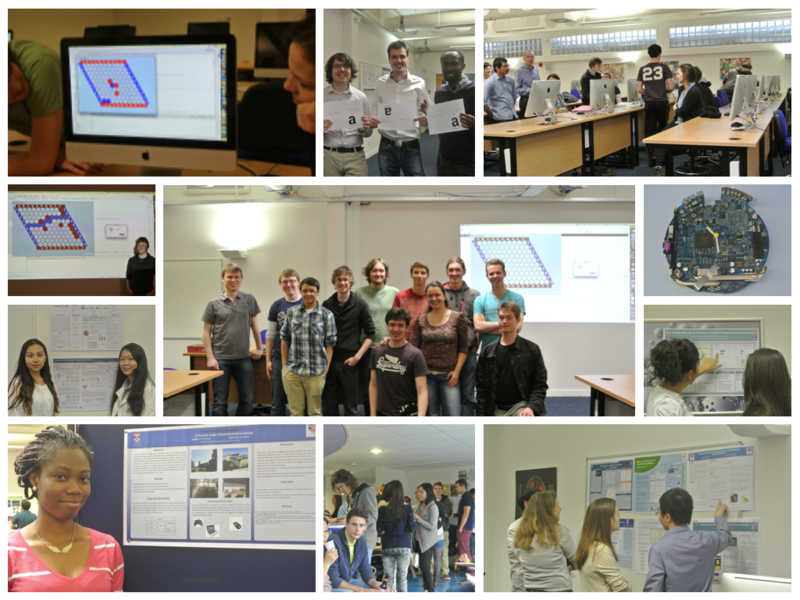 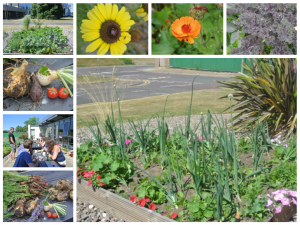 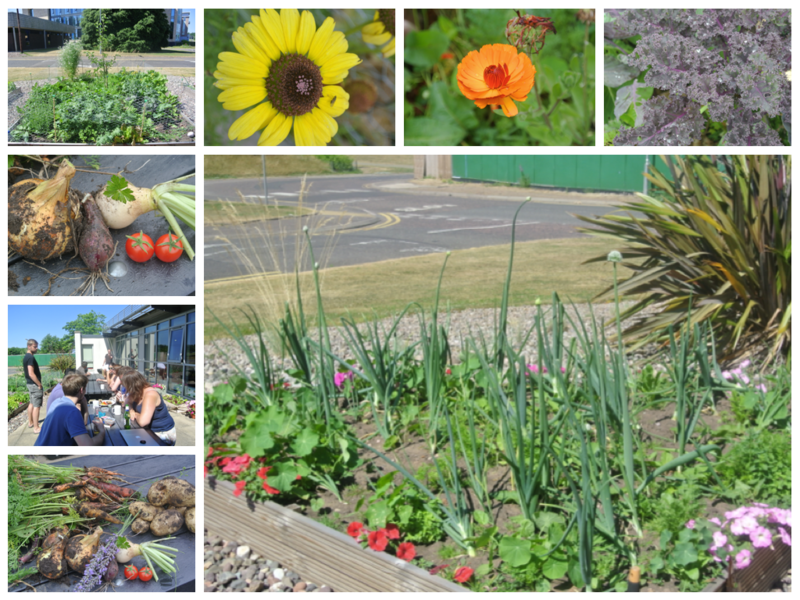 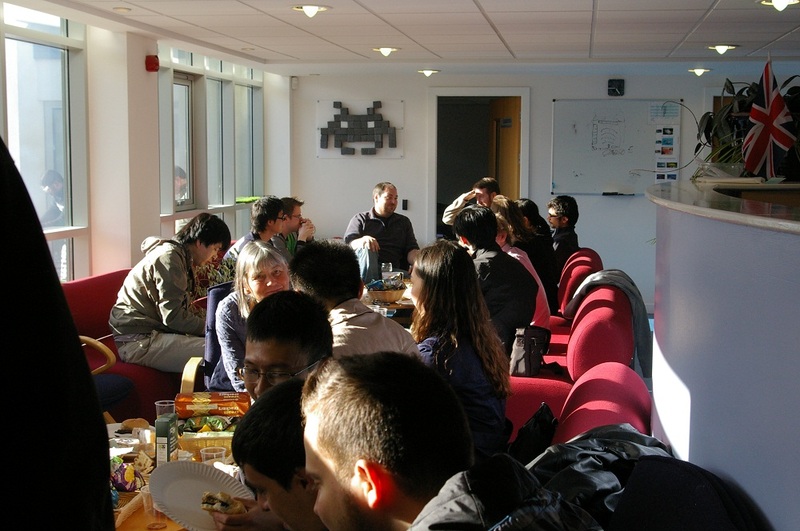 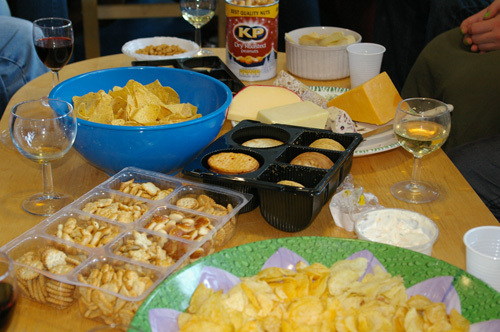 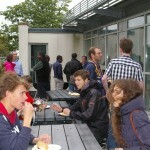 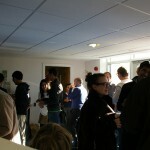 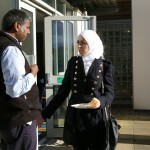 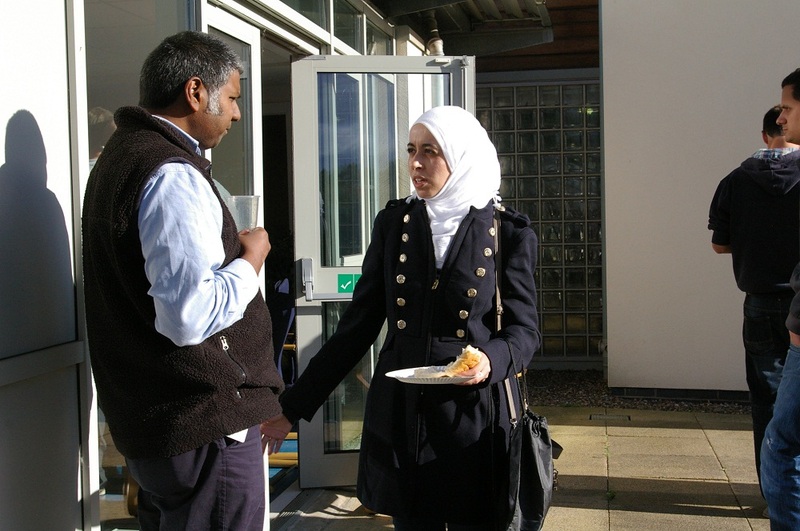 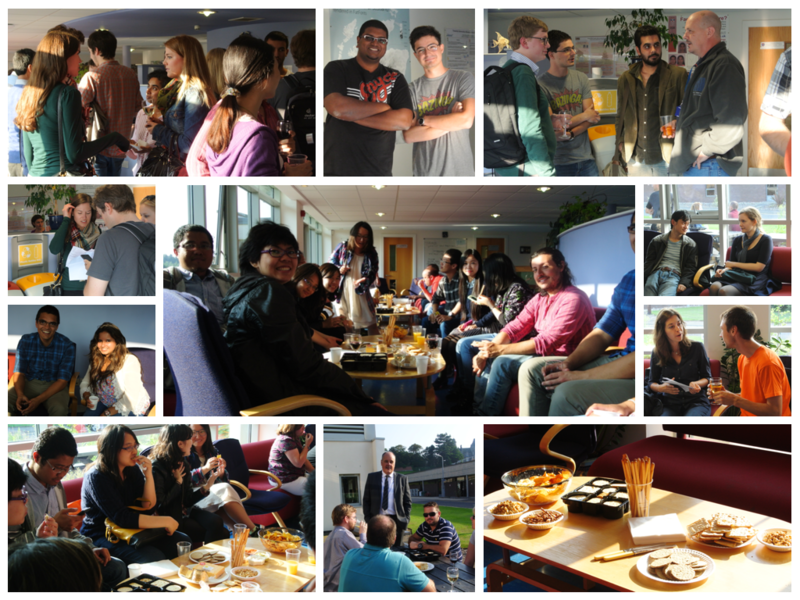 Monday and Tuesday offered various overviews, module talks and academic briefings. 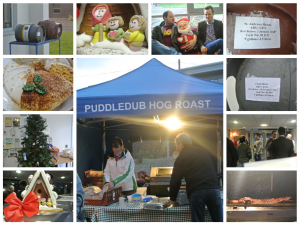 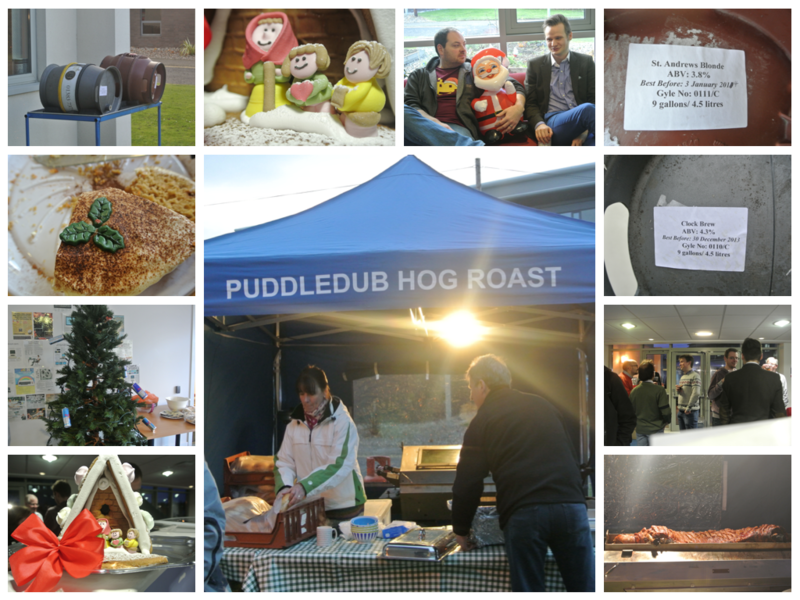 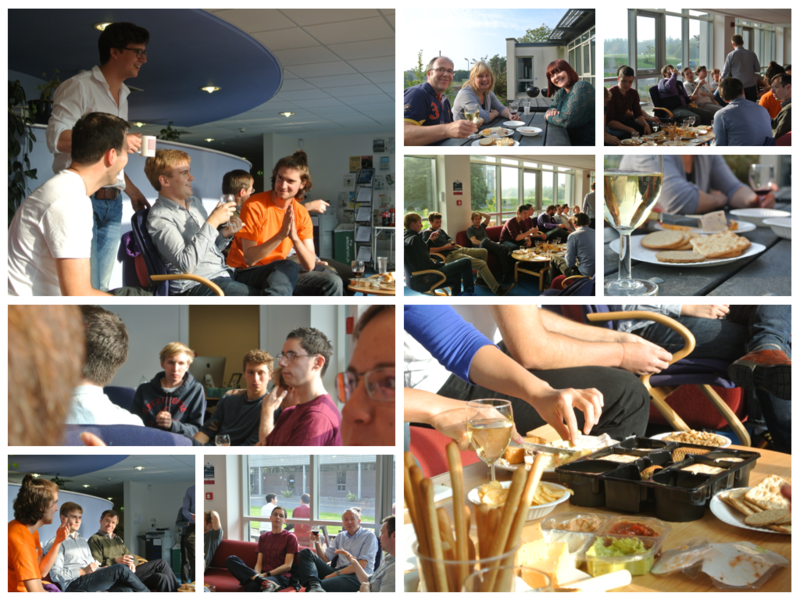 Anyone who missed these events will find related material on the School Homepage. 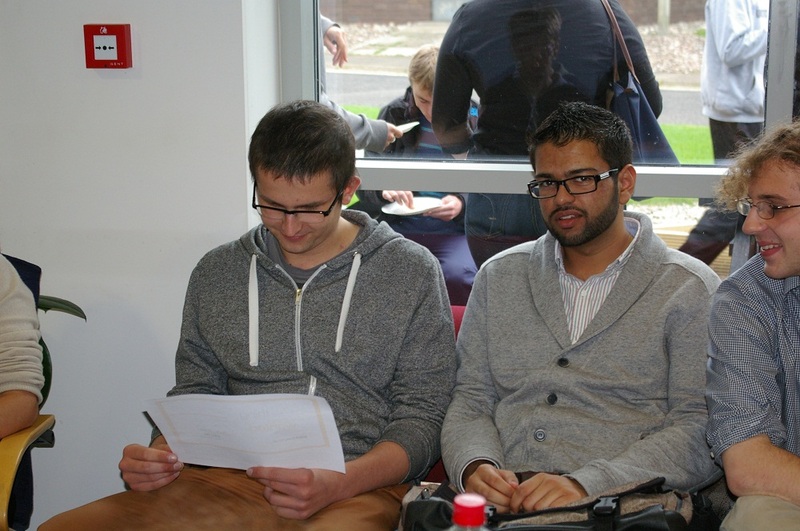 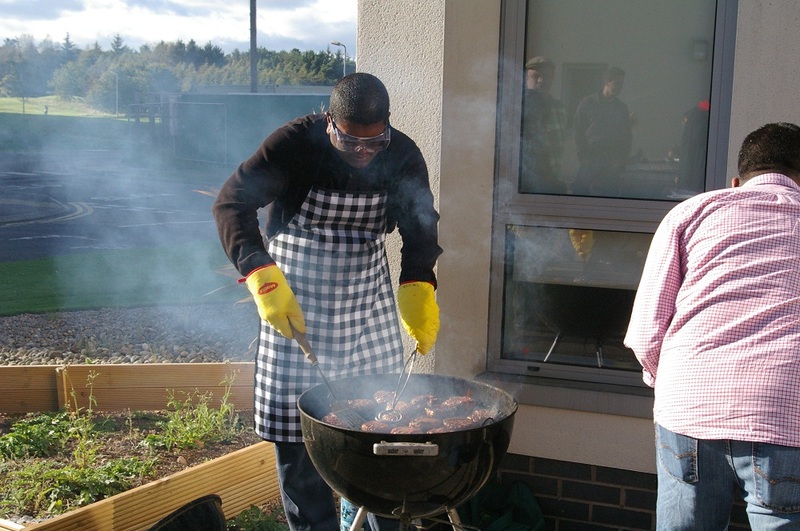 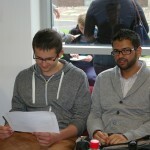 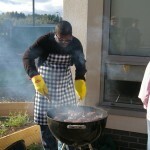 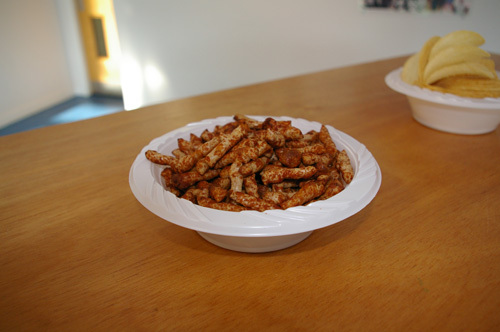 School President James Anderson represented the School at Academic Fayre. 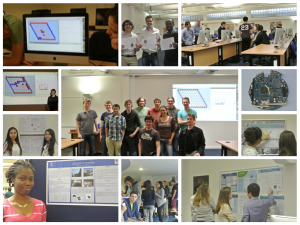 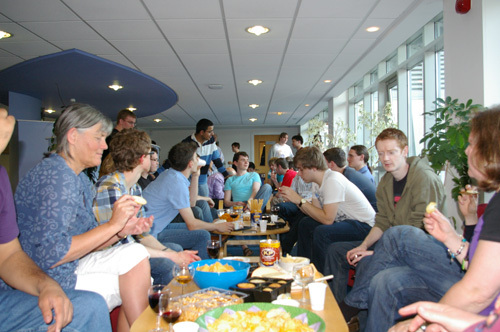 Student activity was observed in the honours lab and that’s before the official start of semester. 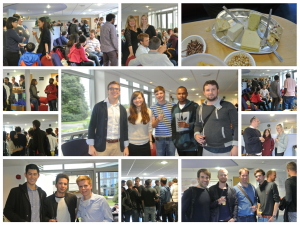 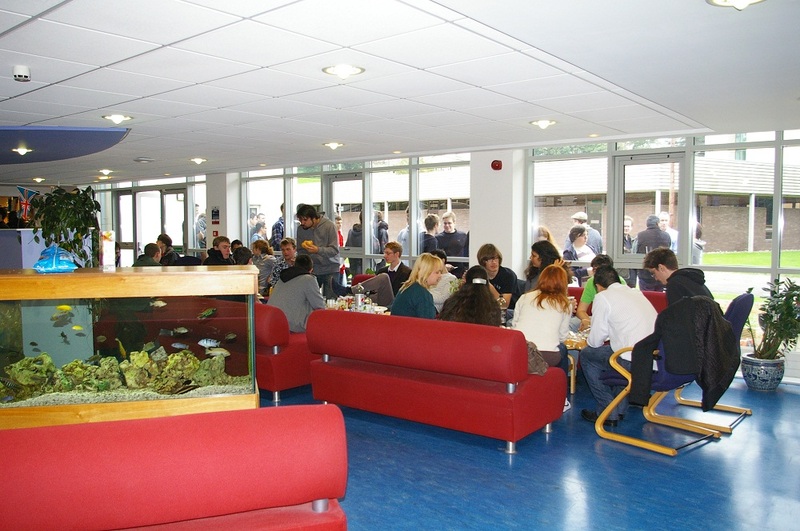 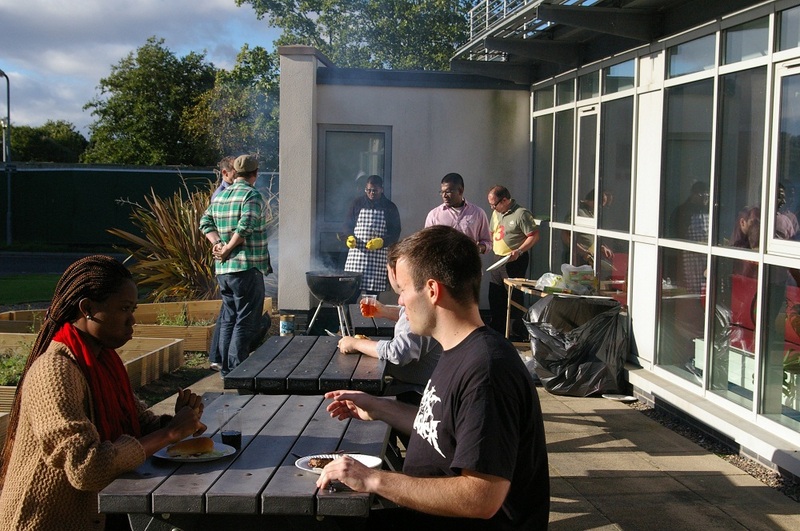 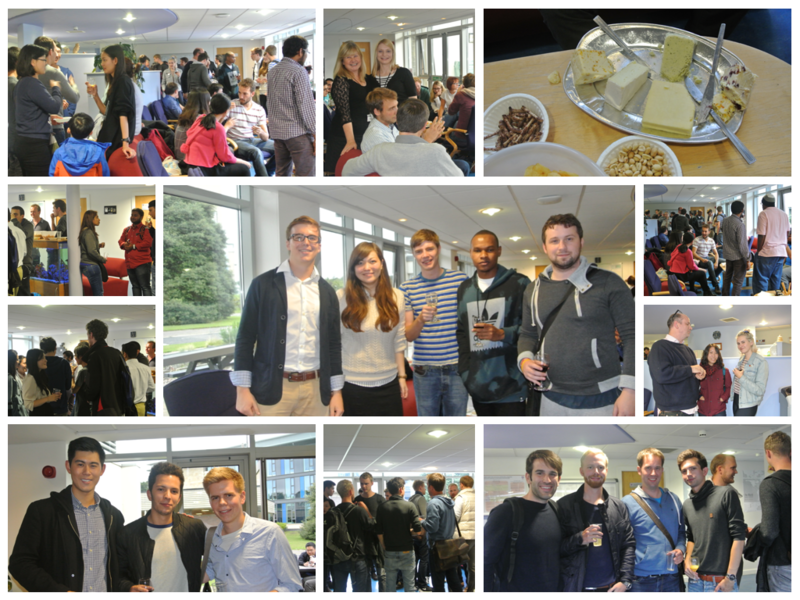 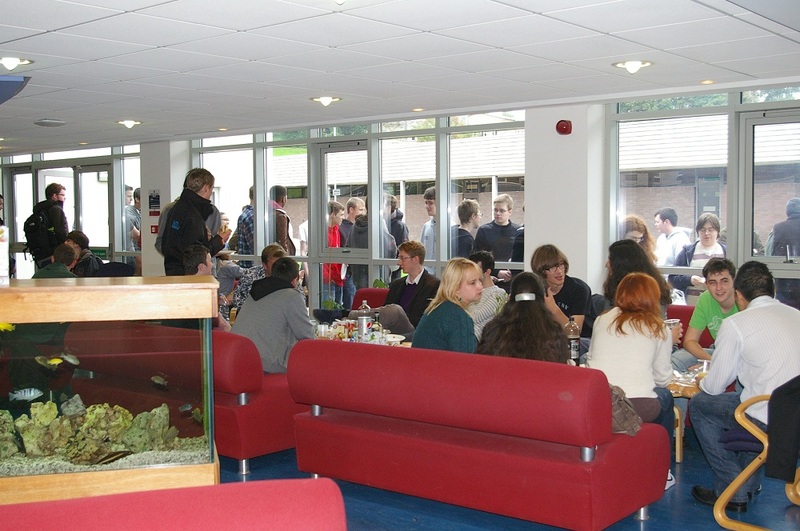 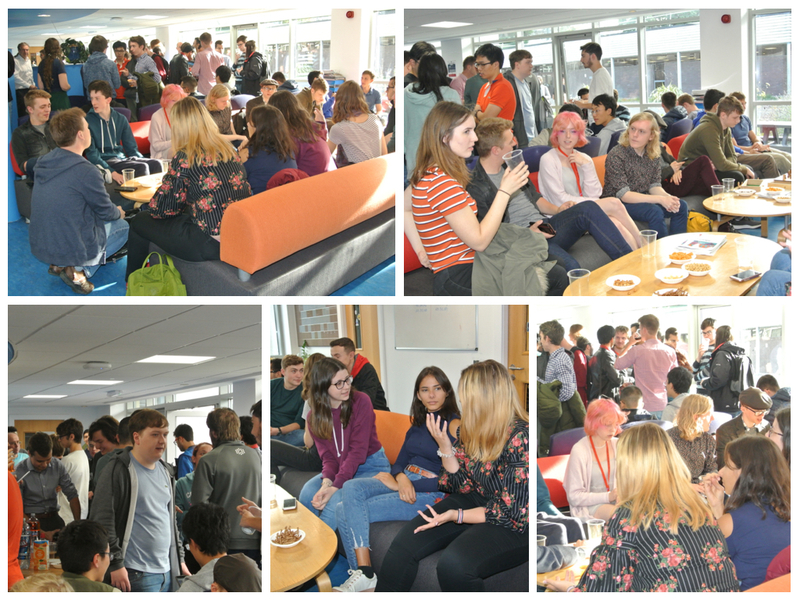 We are particularly pleased to welcome the first intake of Gateway students. 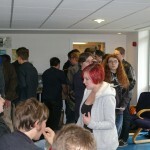 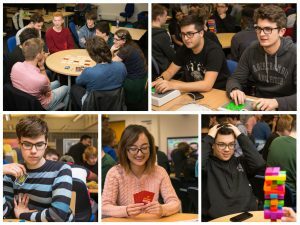 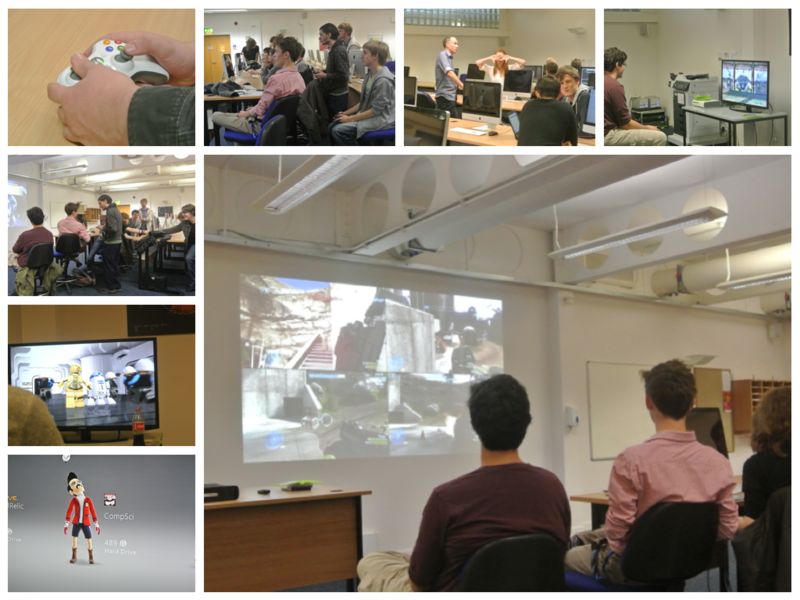 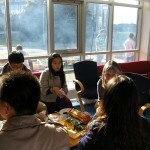 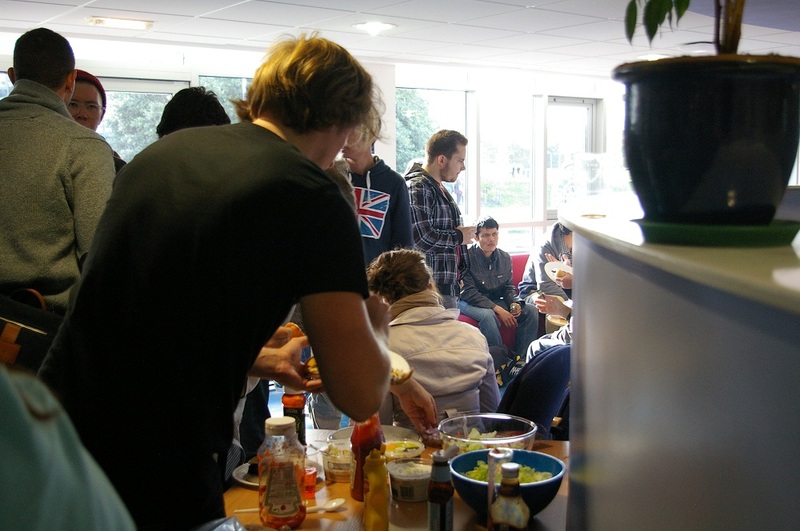 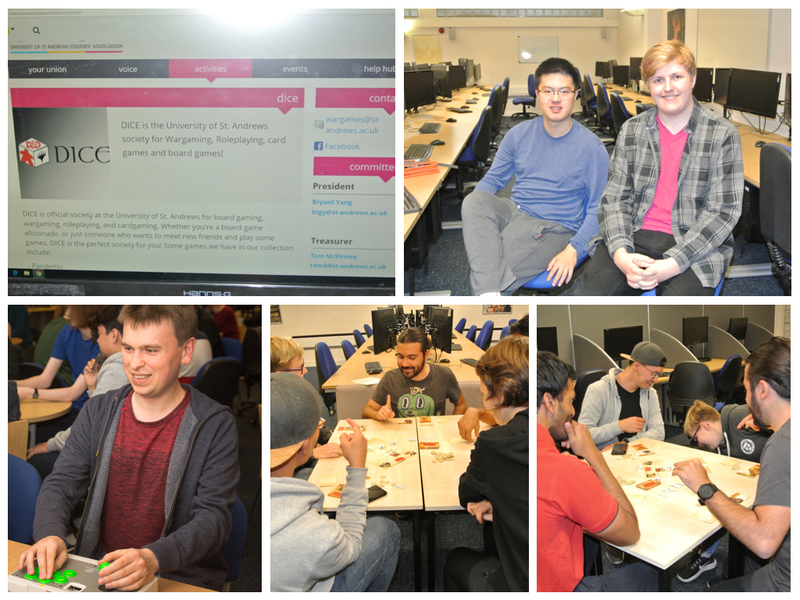 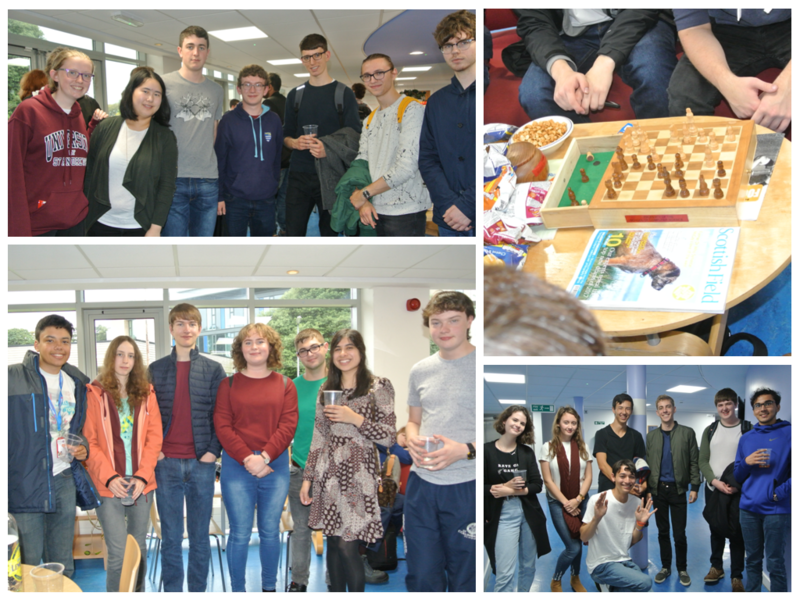 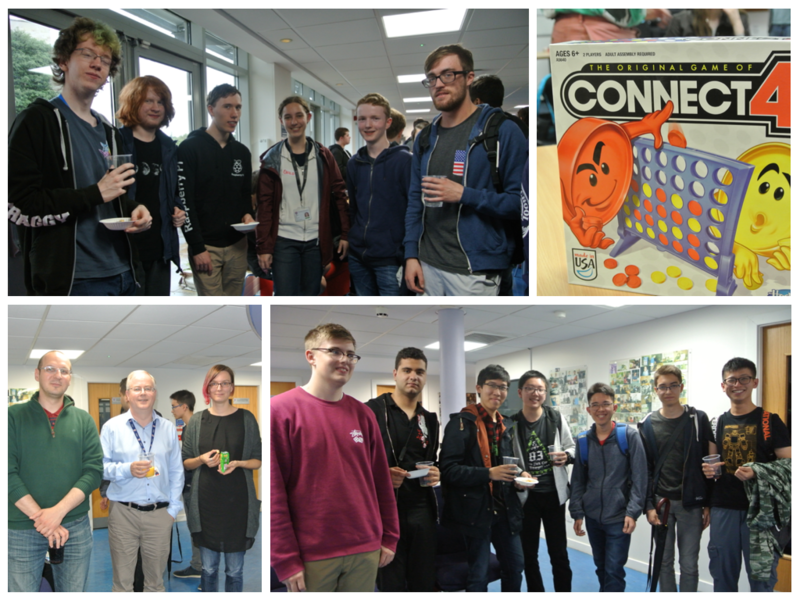 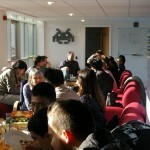 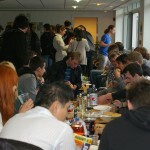 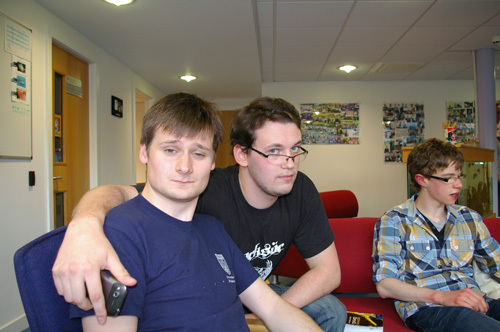 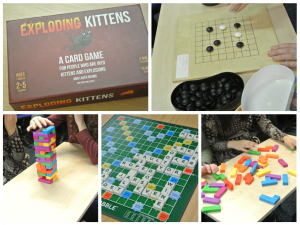 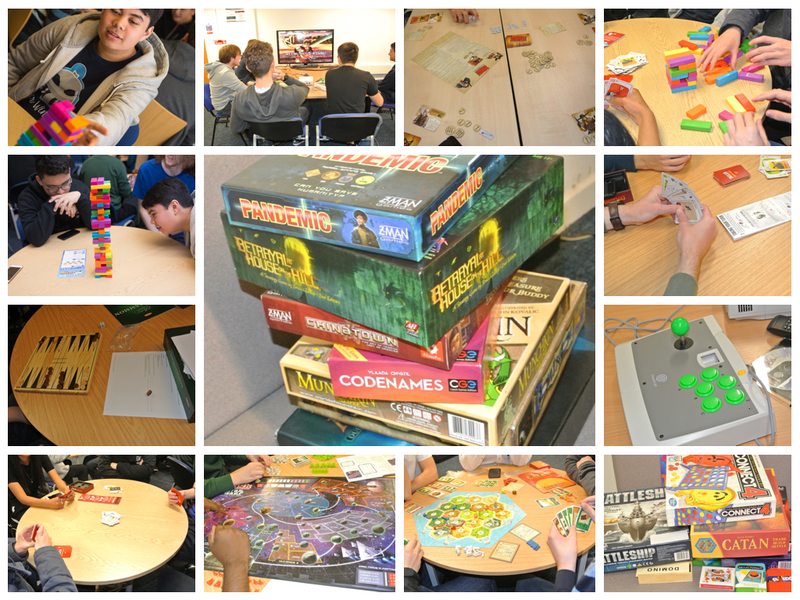 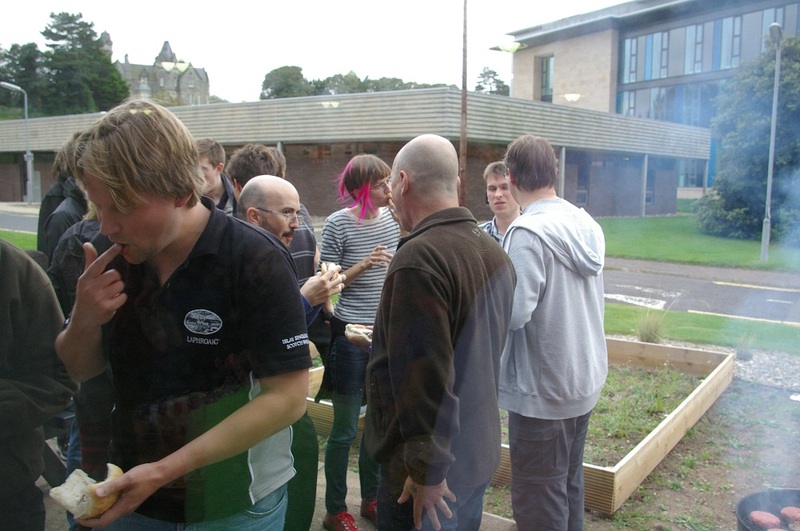 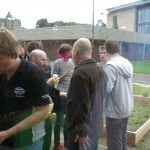 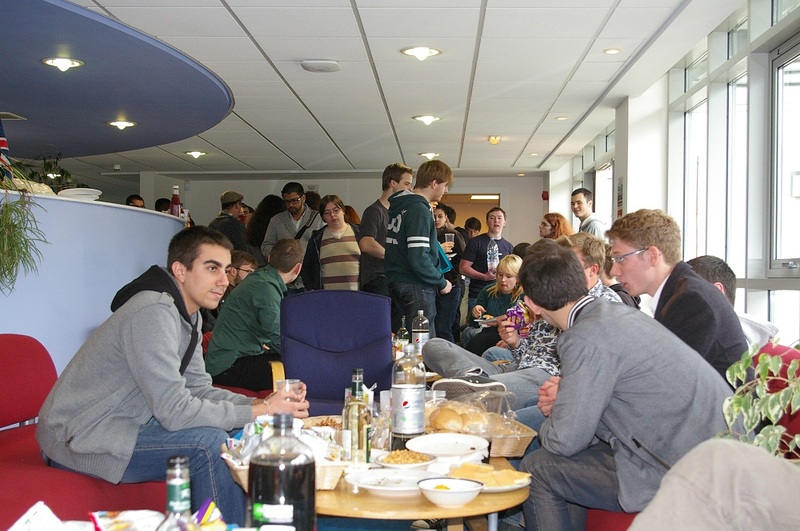 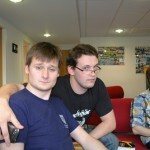 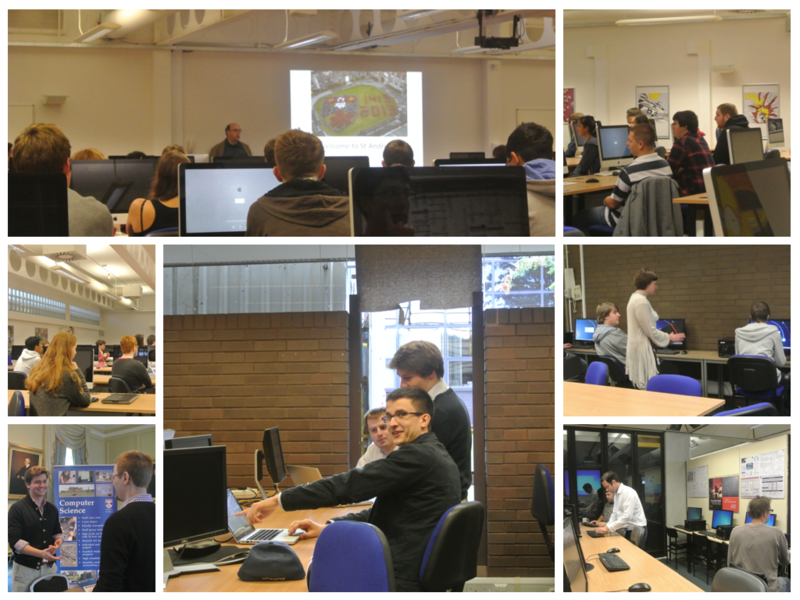 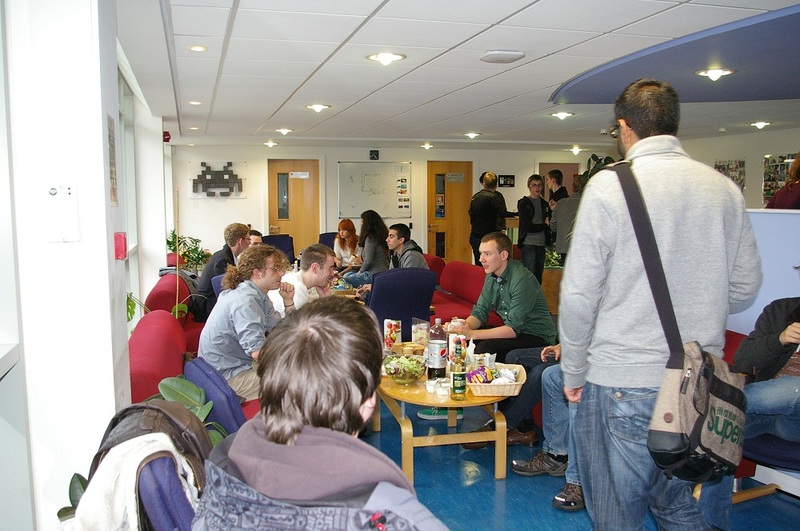 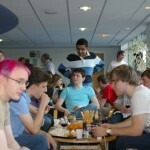 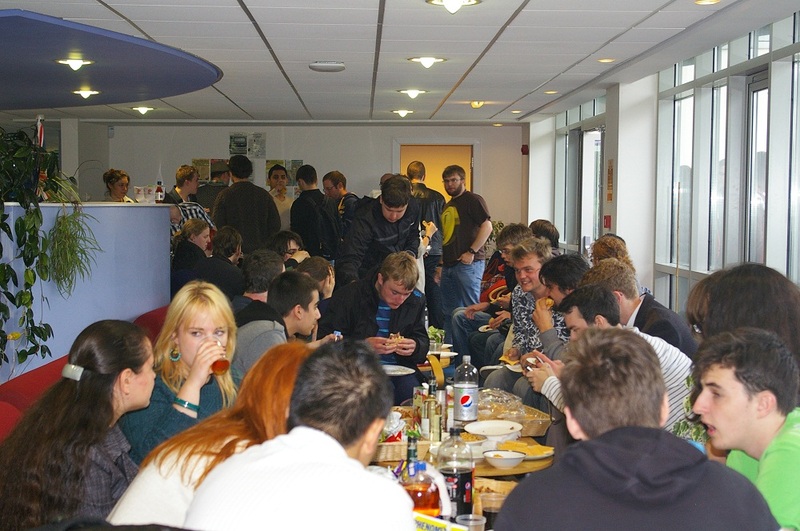 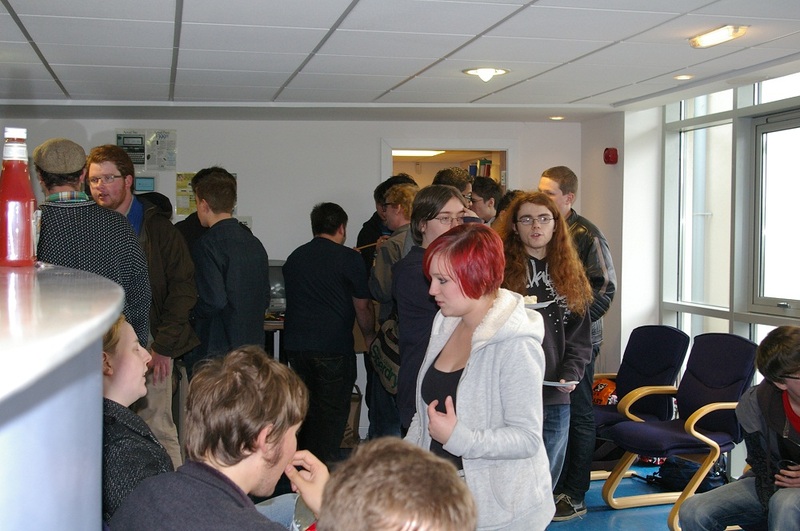 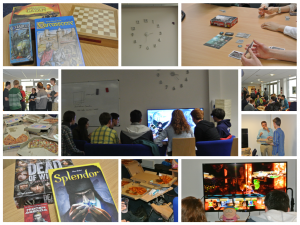 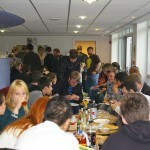 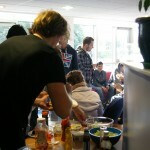 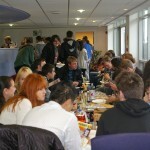 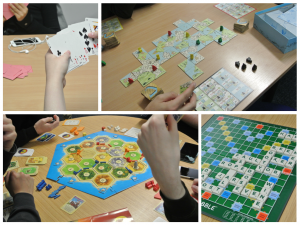 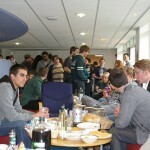 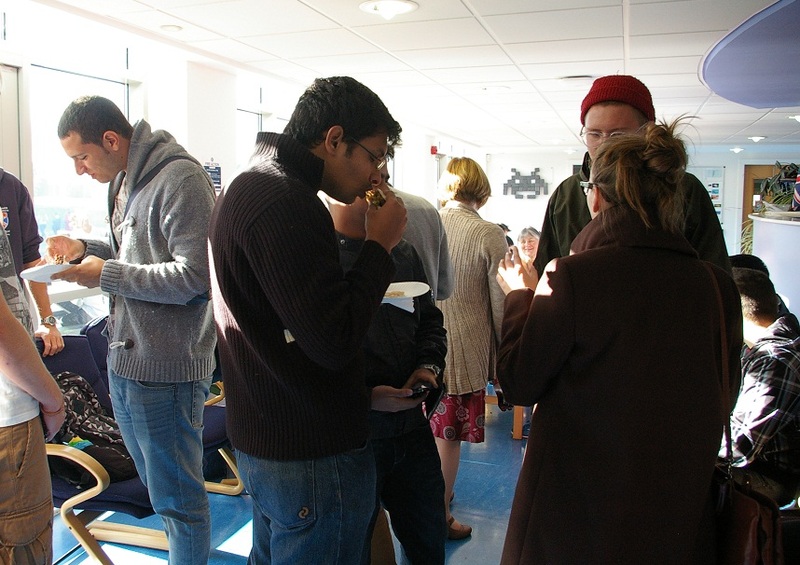 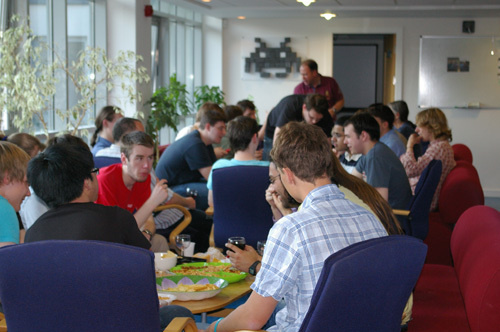 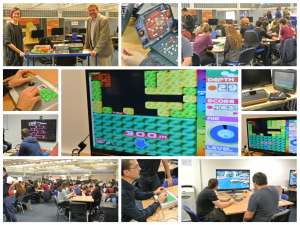 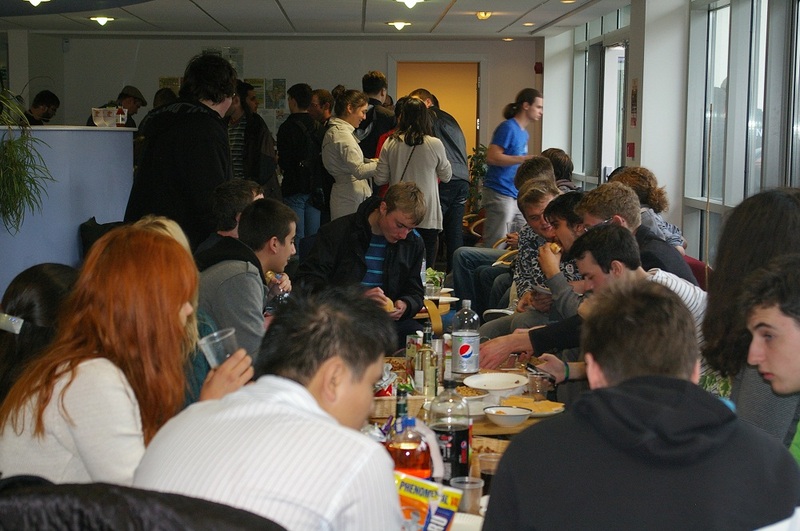 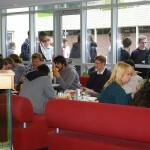 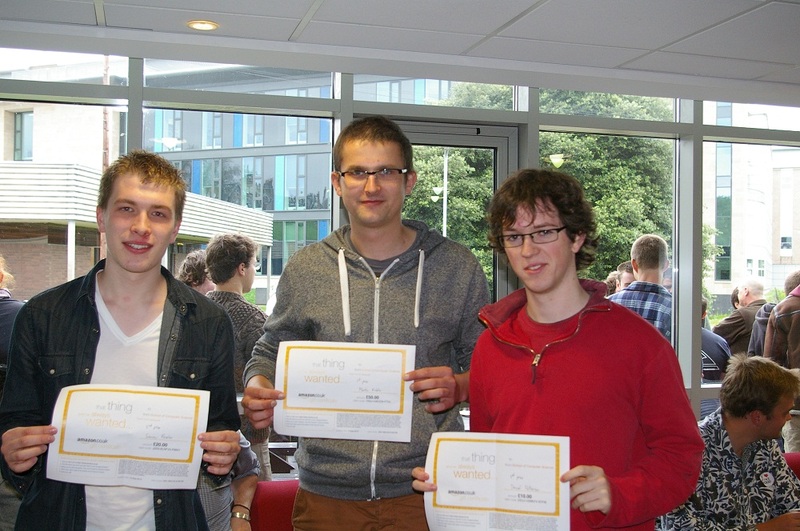 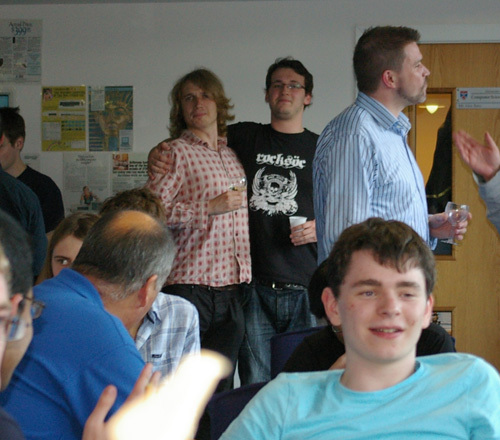 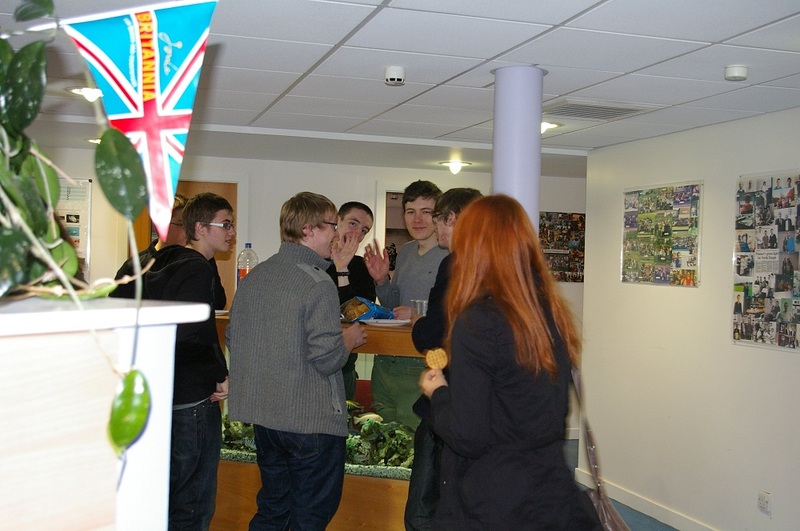 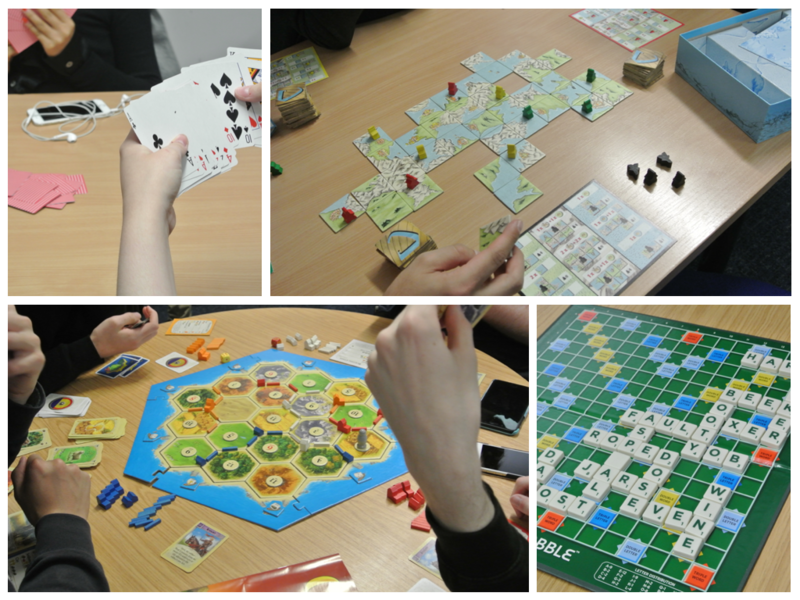 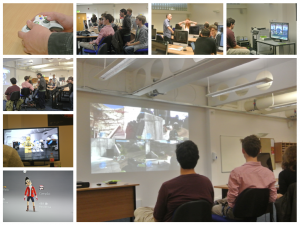 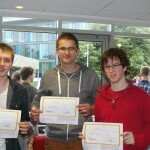 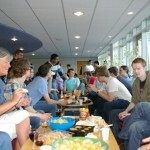 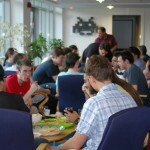 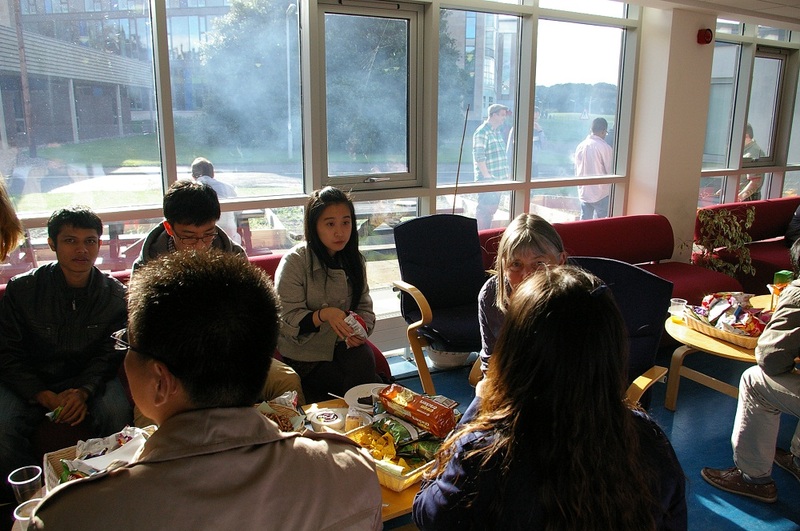 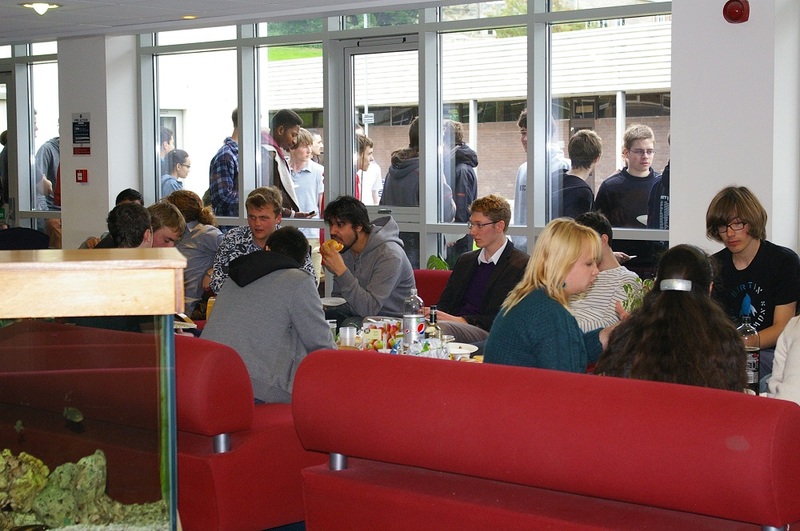 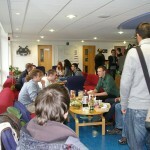 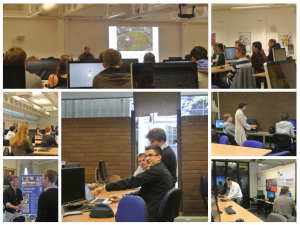 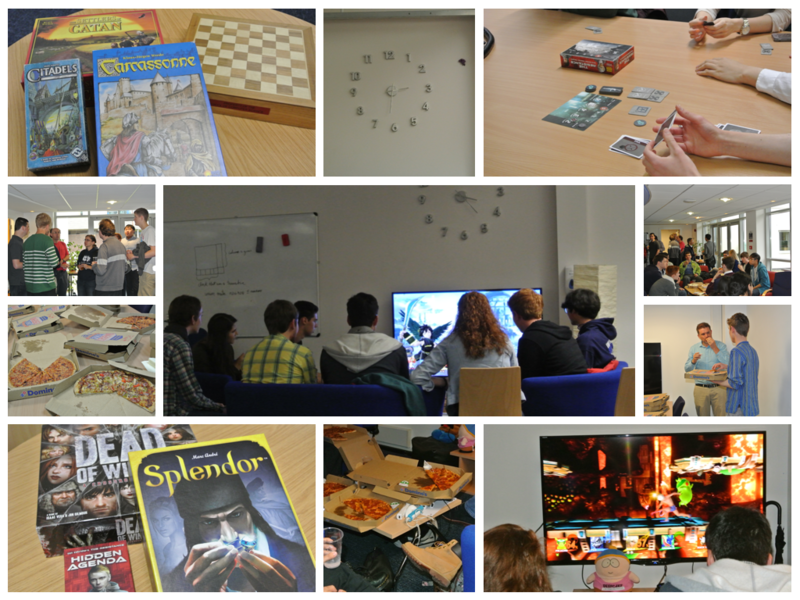 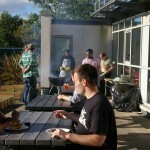 A Gaming afternoon for first year students proved popular on Wednesday with Halo, Fifa and Lego Star Wars in operation. 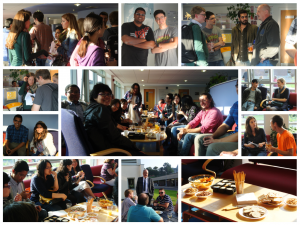 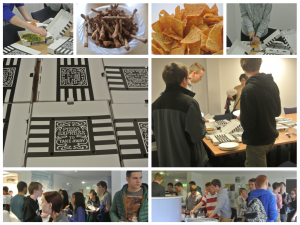 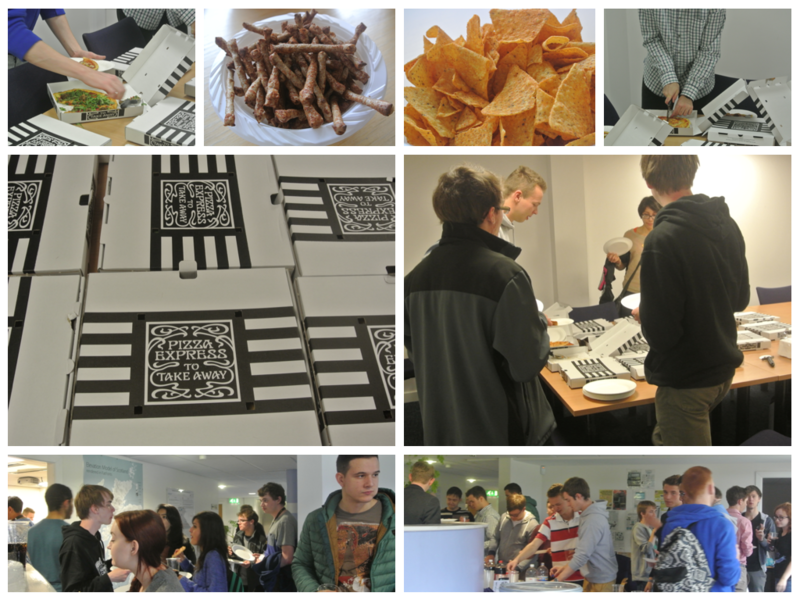 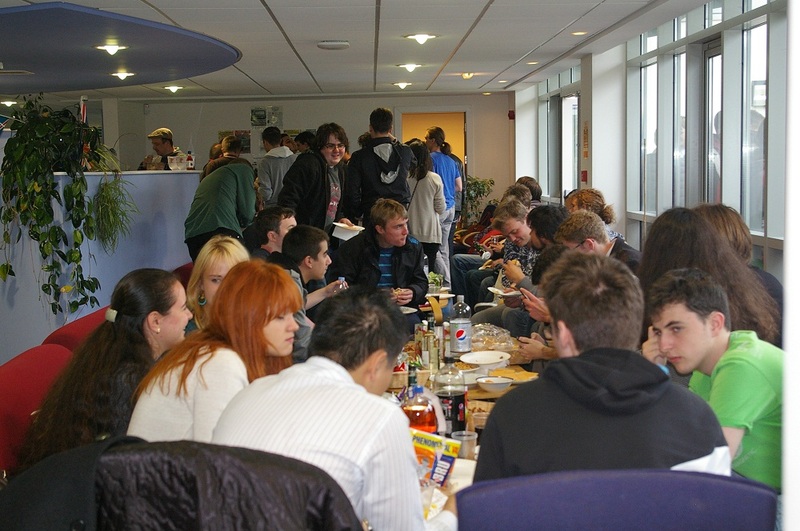 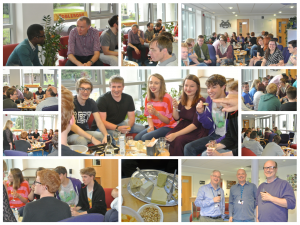 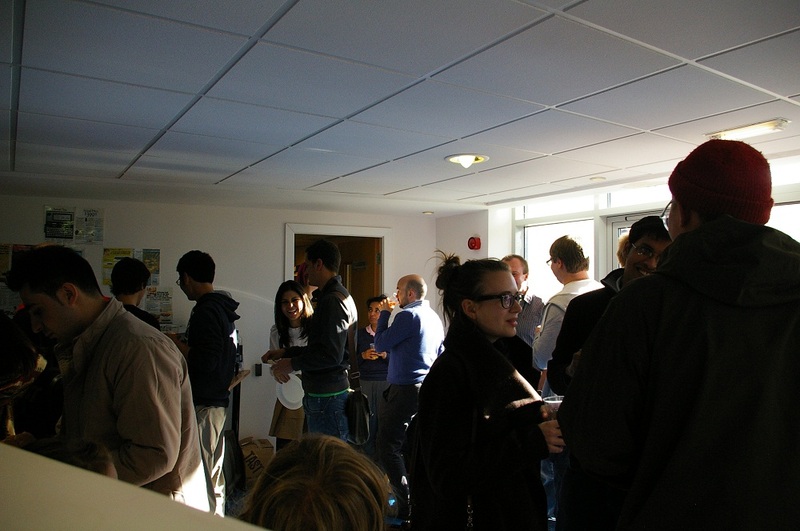 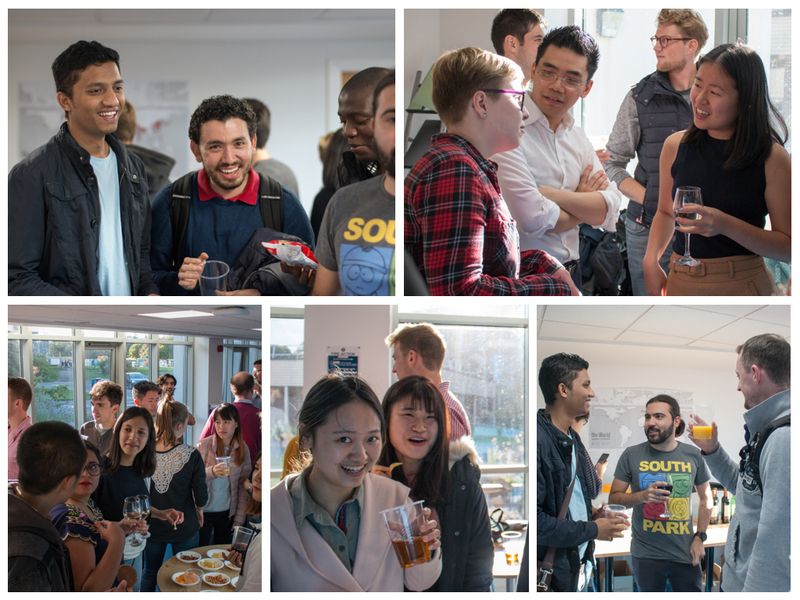 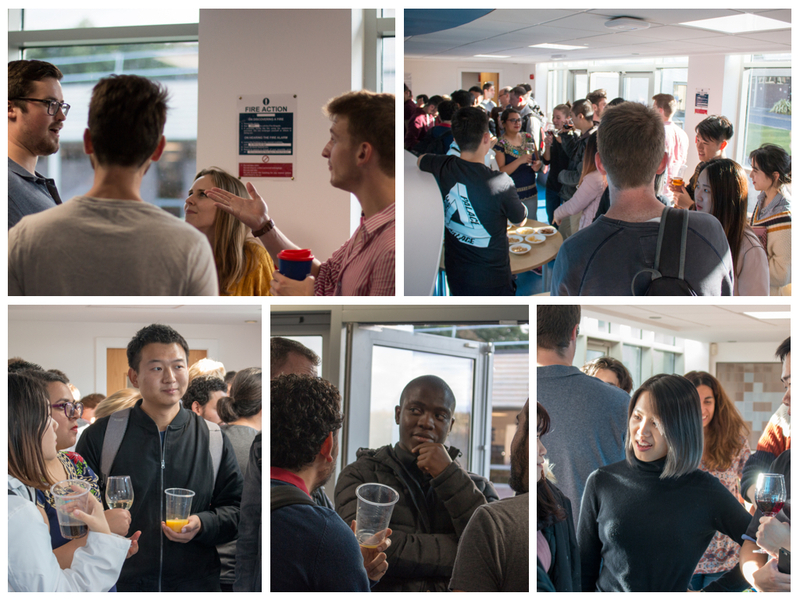 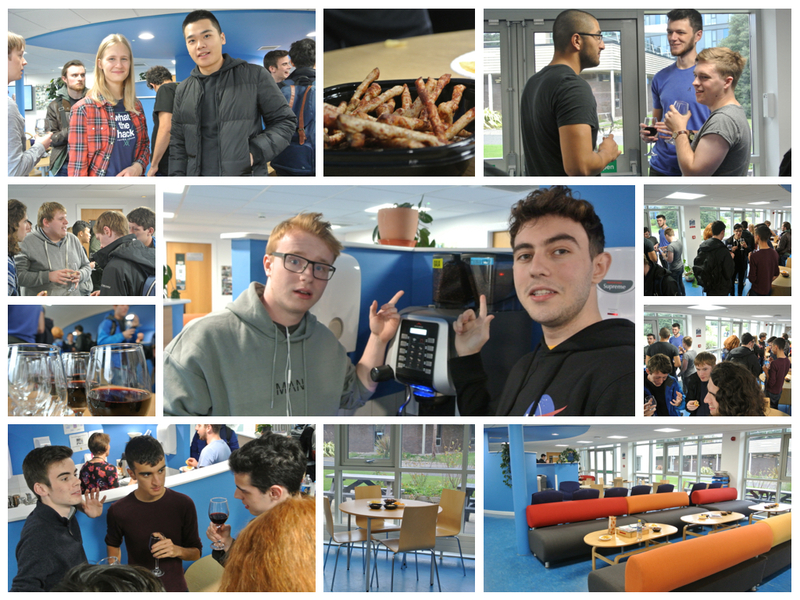 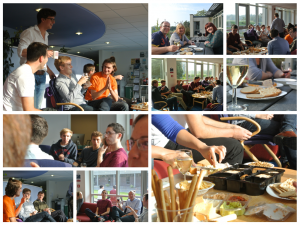 An undergraduate pizza fest followed later in the afternoon with an excellent turn out demonstrating the friendly supportive nature of our returning cohort. 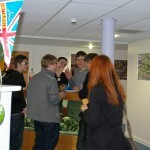 It’s great to see them back for another year of hard work. 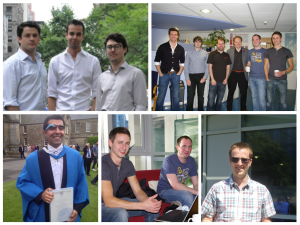 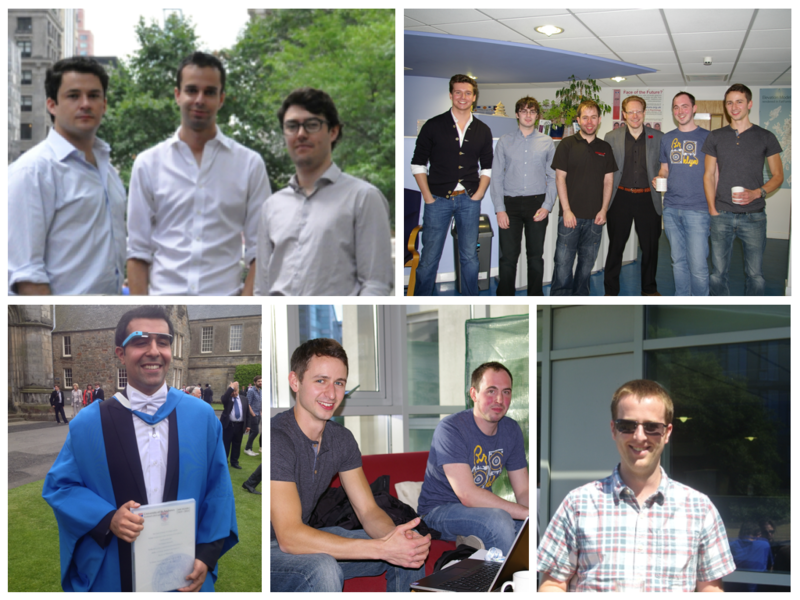 The student experience is paramount here in the school, so we take this opportunity to thank our recent graduates for the NSS 2013 results, where they rated individual subjects for student satisfaction. 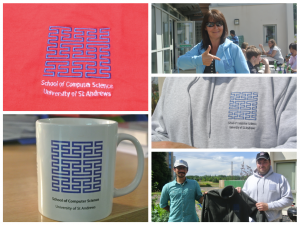 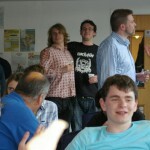 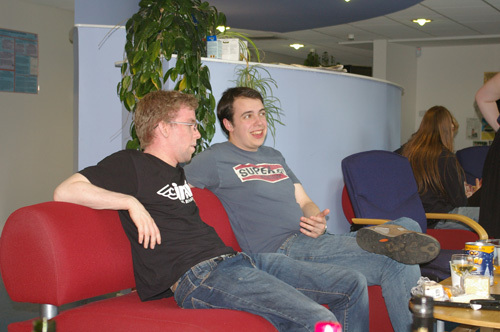 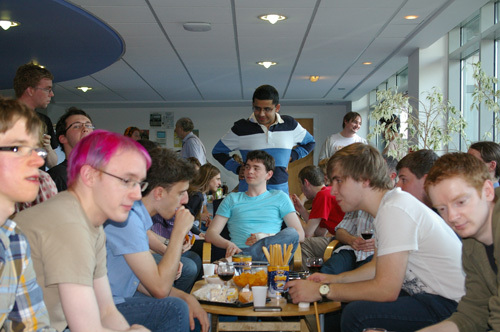 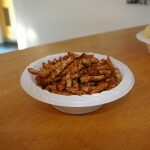 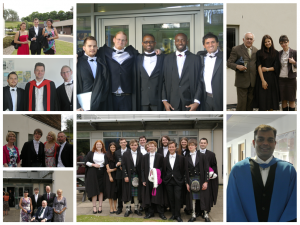 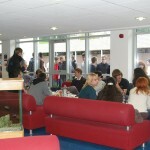 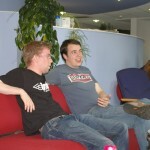 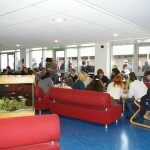 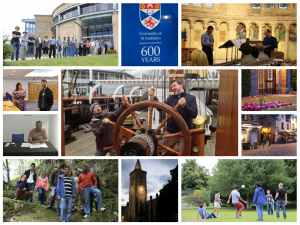 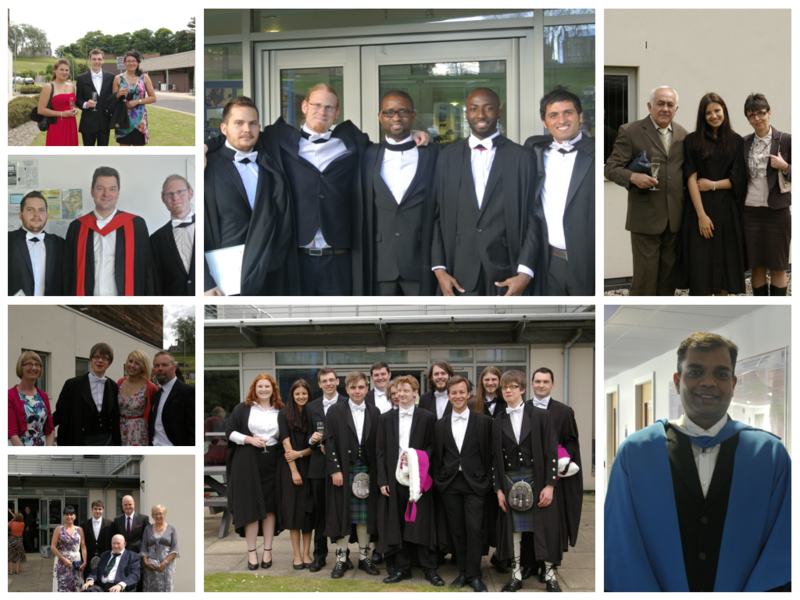 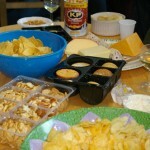 St Andrews was number one in the UK for Computer Science. We aim to keep it that way.